Mickey Mouse | Dis Is How We Do It! 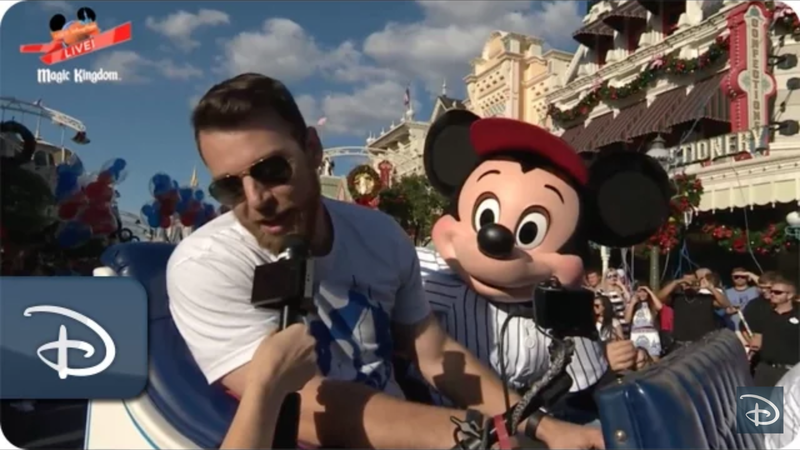 See Ben Zobrist, Addison Russell and Javier Baez of the Cubs visit Walt Disney World with a special parade. 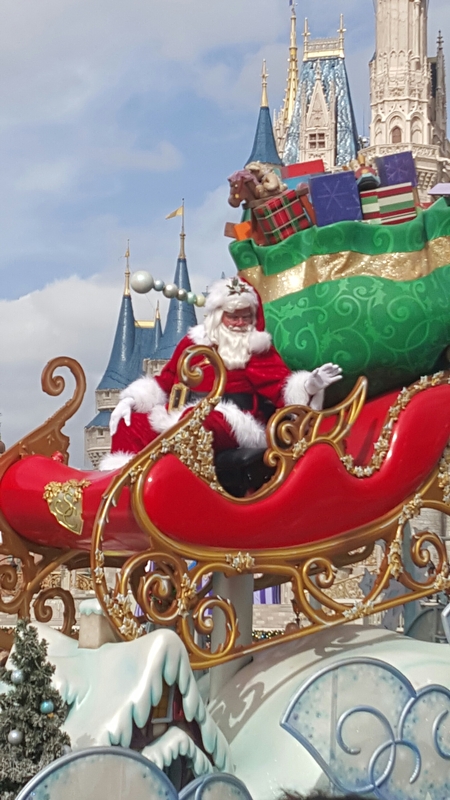 Posted in Uncategorized and tagged Biaz, Cubs, Disney, fly the w, Magic Kingdom, Mickey Mouse, Parade, Russell, Vacation, Zobrist. Bookmark the permalink.